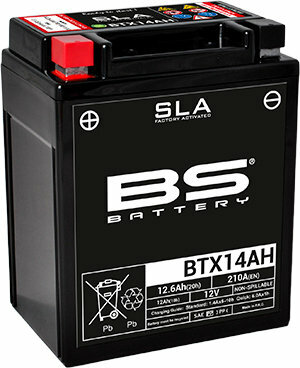 The new generation of SLA battery will make the user life easier. 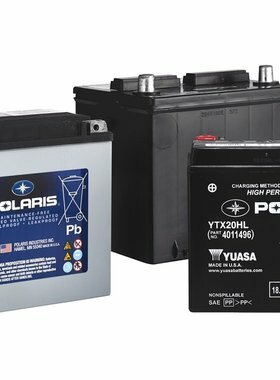 No more acid handling nor inevitable waiting for battery charge ! Everything becomes much more simple ! 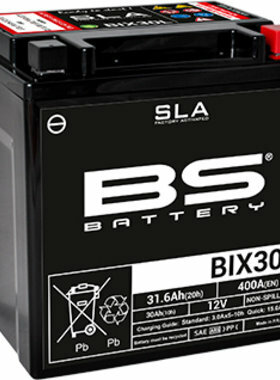 SLA batteries are sealed/non spillable, factory activated and maintenance free. 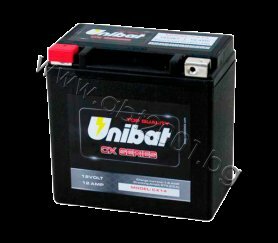 A new environment for powersport battery : it becomes a product ready to use, extremely simple to install and carry, all at a very attractive price level. Exist in a wide range of models.